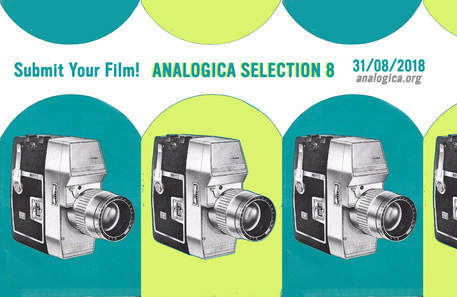 ANALOGICA is a platform for the investigation and dissemination of analog practices in visual and sonic experiments. It is also a festival started in 2011 in Rome and now taking place during the last week-end of November in Bolzano, Italy. Throughout the year, a selection of the best works screened at the Analogica festival travels in various places around the world to provide encounters where artists working across disciplines (photo, film, sound, installation) can meet and exchange ideas about analogue practices.